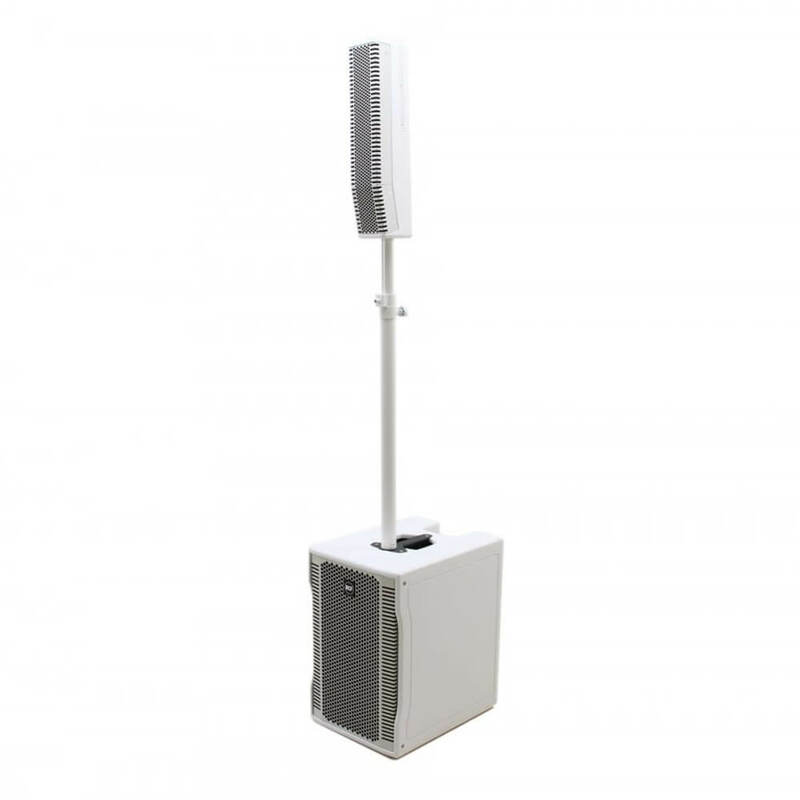 Evox 8 V2 White is a portable compact size sound reinforcement system. Evox 8 combines the quality and reliability of RCF transducers with a very high amplification power. The system features eight 2.0” full range transducers in the line source. satellite and a deep sounding 12” woofer in a bass reflex enclosure. 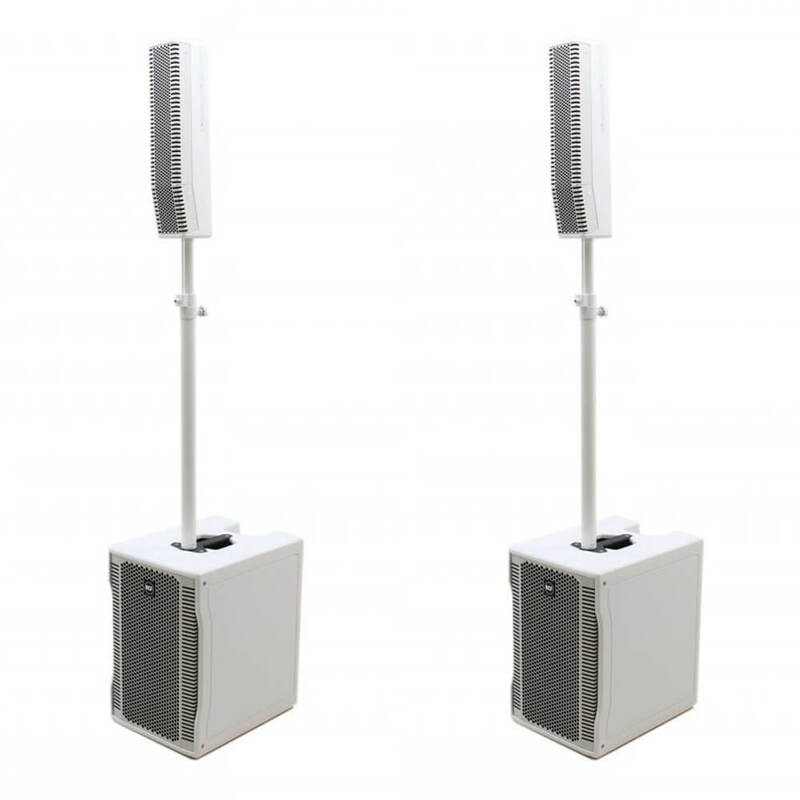 The system is designed to be the perfect high output solution for live music and DJs. The unique vocal attitude and SPL make Evox 8 the perfect tool for larger presentations, corporate events and congresses. 8 x 2" Ultra-compact full range, 1.0 v.c.